Scan & Motion Systems There are 250 products. 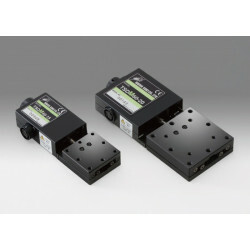 Our scan and motion systems products include a range of motorized components, control units, and systems. 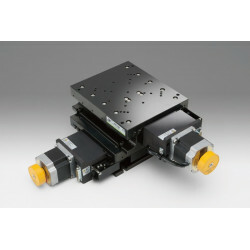 These include single- and multi-axis systems, such as XY combinations as well as more complex solutions, such as hexapods, hexapods, scan heads, and polygon scanners for laser applications. 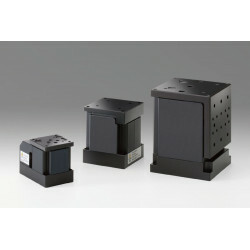 Even complete gantry systems and positioning solutions on granite tables can be designed for your application. In many ‘classical’ laser applications, either the light sources, the samples, the detectors, or other components moving very fast and precisely relative to each other. 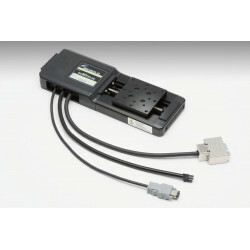 Our portfolio is constantly expanding as a result of the increasing variety of applications. 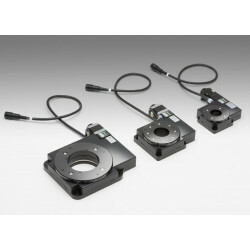 The range currently includes very inexpensive solutions for applications with an accuracy range through to a few micrometers as well as high-end systems for accuracy requirements in the low nanometer range. 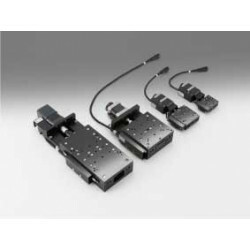 These systems are not only suitable for laser applications, either; they can now cover a wide field of applications in numerous industries. 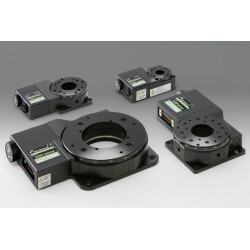 Controller for remote micrometers. 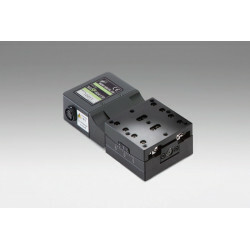 Closed loop control for accurate positioning. Axes can be controlled independently or simultaneously for maximum flexibility. 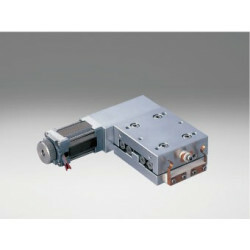 High precision motorized actuators with compact DC motor and high resolution gear head. 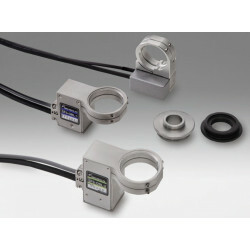 Includes an optical rotary encoder for high resolution and repeatability.